The Oblivion Blu-Ray and DVD. Tom Cruise and Morgan Freeman star. 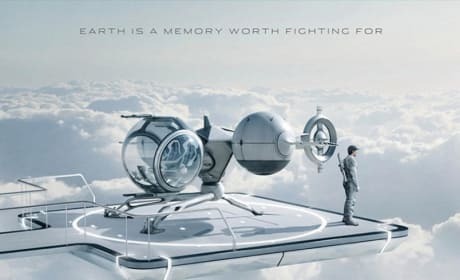 Tom Cruise stars in Oblivion. 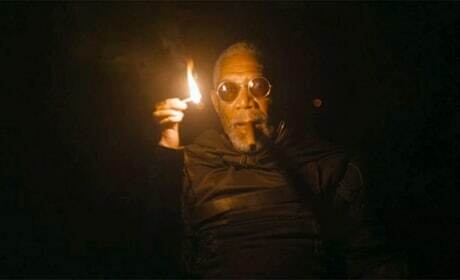 Morgan Freeman also stars in Oblivion. 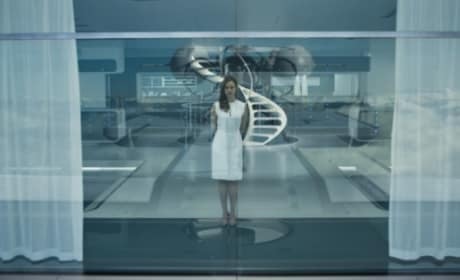 Olga Kurylenko stars in Oblivion. 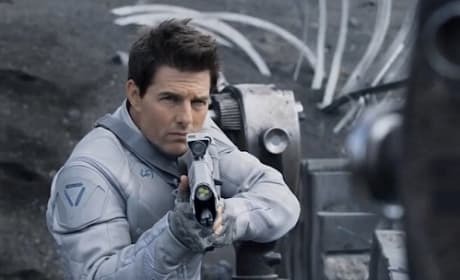 Tom Cruise headlines Oblivion. 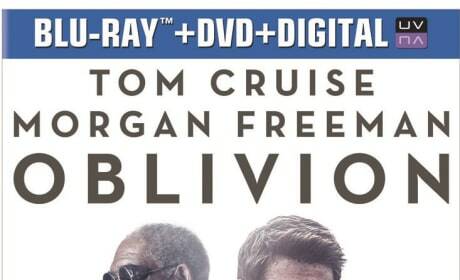 Morgan Freeman stars in Oblivion. 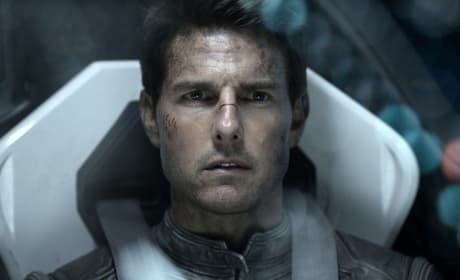 Tom Cruise heads into the future for Oblivion. 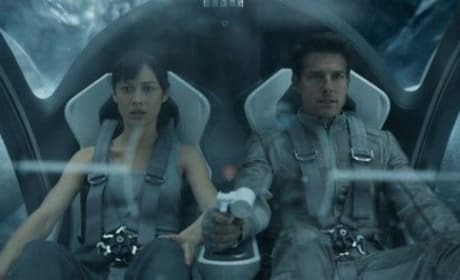 Tom Cruise stars in Oblivion. Morgan Freeman shares the headlining status in Obvliion. 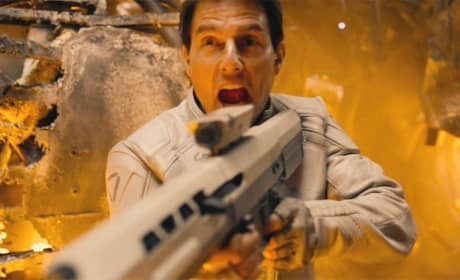 Oblivion star Tom Cruise. Morgan Freeman also stars in Oblivion. 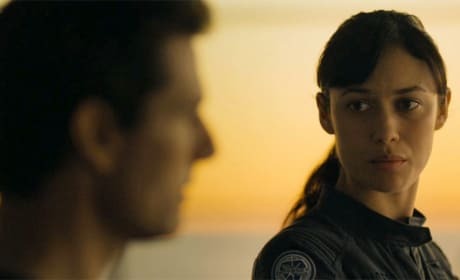 Olga Kurylenko stars in this still from Oblivion. Joseph Kosinski directs the sci-fi thriller. 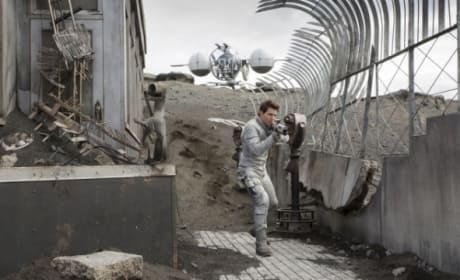 Tom Cruise stars in this still from Oblivion. Joseph Kosinski directs the sci-fi thriller. 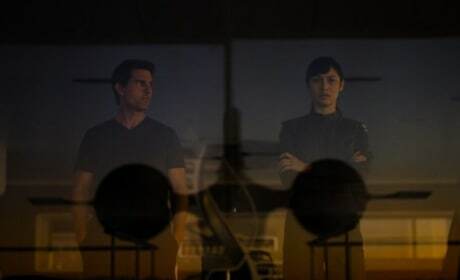 Olga Kurylenko and Tom Cruise star in this still from Oblivion. 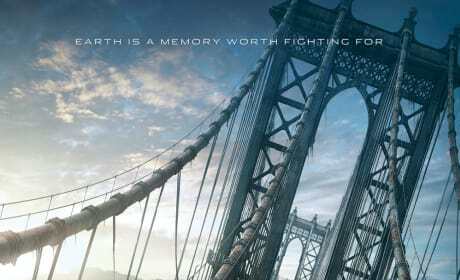 Joseph Kosinski directs the sci-fi thriller.